Sign up for special deals and notifications from Hatch Valley Chile Peppers. We promise not to use, sell, or spam your email address! We will only send you information and deals about Hatch Valley Chile Peppers products. Thank you! 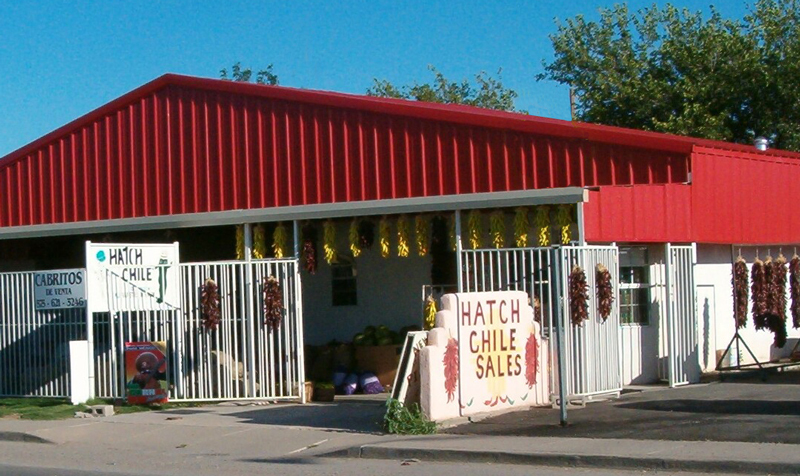 Hatch enjoys the distinction of being the home of "The World's Best Chili Pepper". Hatch chile is best prepared by roasting over an open flame. Each year during chile season, dozens of chile vendors can be found lining the streets of Hatch roasting the local chile.